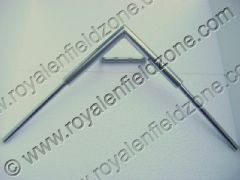 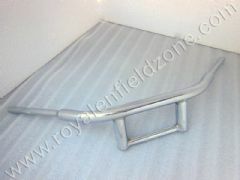 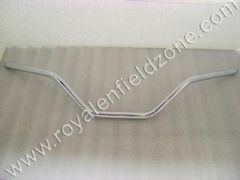 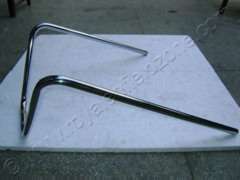 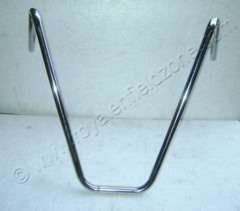 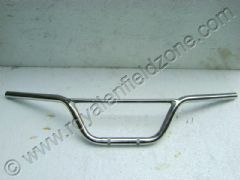 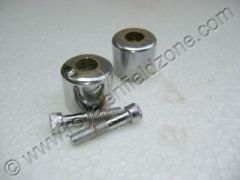 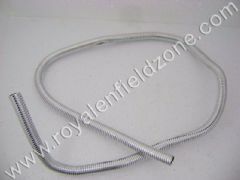 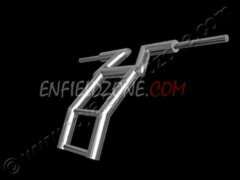 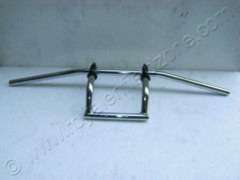 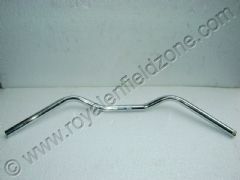 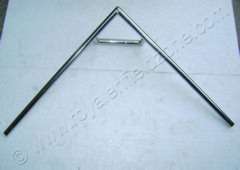 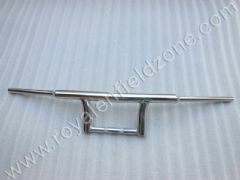 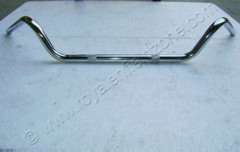 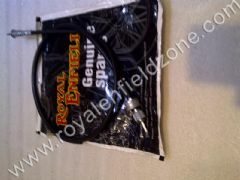 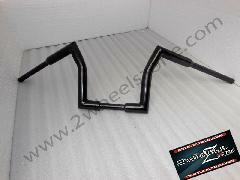 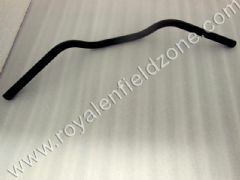 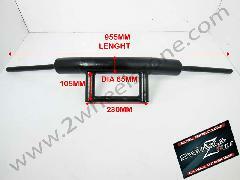 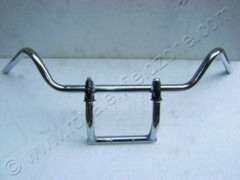 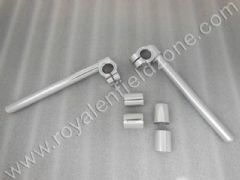 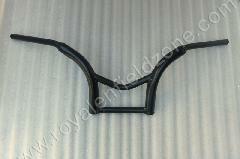 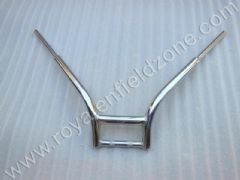 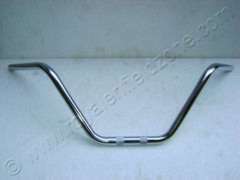 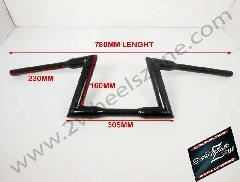 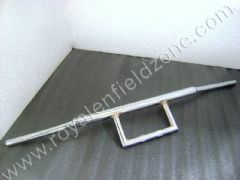 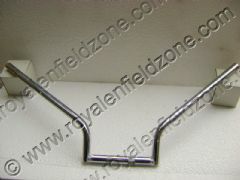 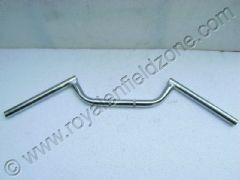 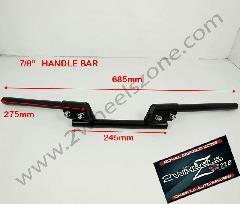 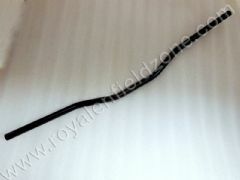 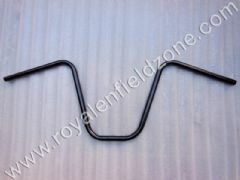 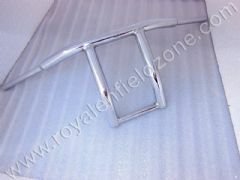 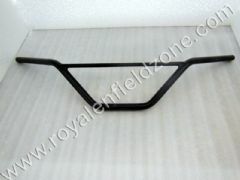 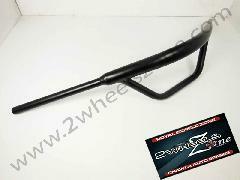 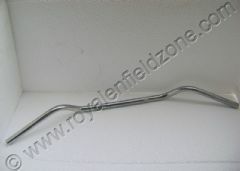 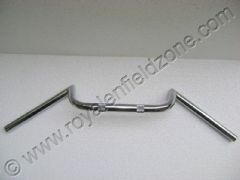 Handle Bars of every size are available with us. 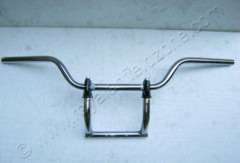 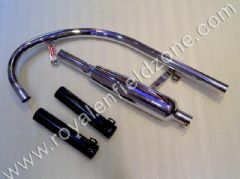 You can also get customized and old model handle bars. 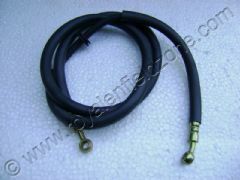 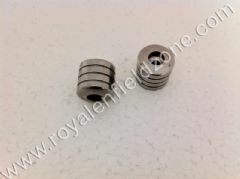 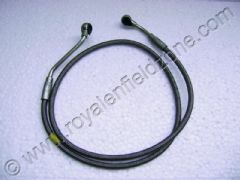 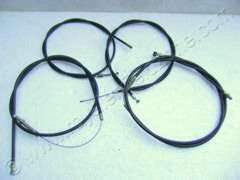 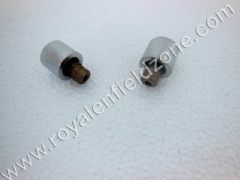 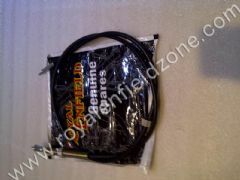 Long Cable Kit (Decompressor Cable, Speedometer Cable, Throttle Cable, Front Brake Cable and Clutch Cable) for High Handle Bars and Long Disc Brake Pipes are also available with us.